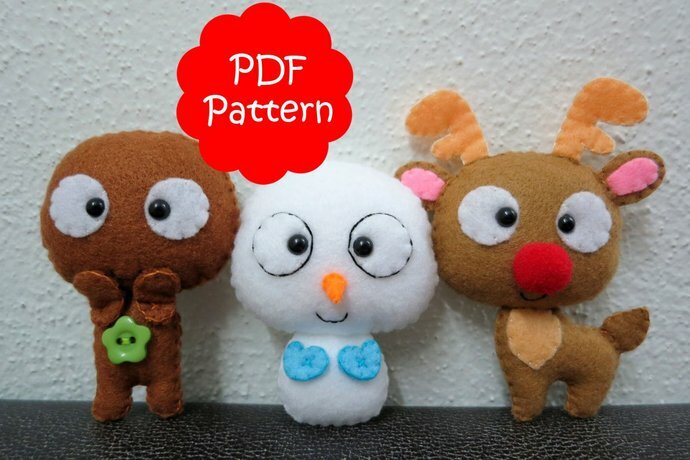 In this listing you will get 3 patterns, Reindeer, Snowman and Gingerbread. 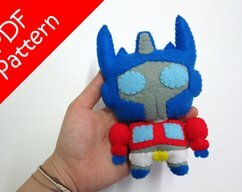 After purchase, you can instantly download and print yourself the pdf pattern. Reindeer (from tip of antler to leg) 4.4"
THIS IS NOT A FINISHED plush. 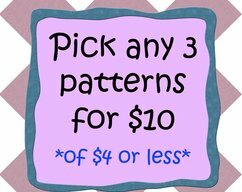 Pattern does not include plush, supplies or fabric. -Step by step photo tutorial. -A material and supply list. 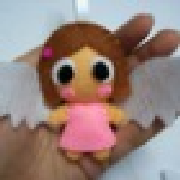 All are sewn on and are not removable. Dolls made from this pattern are not suitable for children under 3. 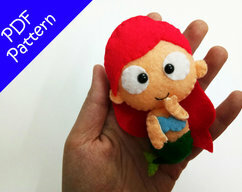 Items made using this pattern may be sold in your own shop. Please offer "araleling design" credit in any written description. Mass production, re-sale and distribution of pattern pieces and instructions is expressly prohibited. If you have problems downloading directly, please contact me. 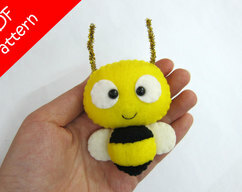 PDF file will be sent within 24 hours to the email associated with your Etsy account.